Do you think your system is under-performing? Your meteorological sensors may be lying to you. 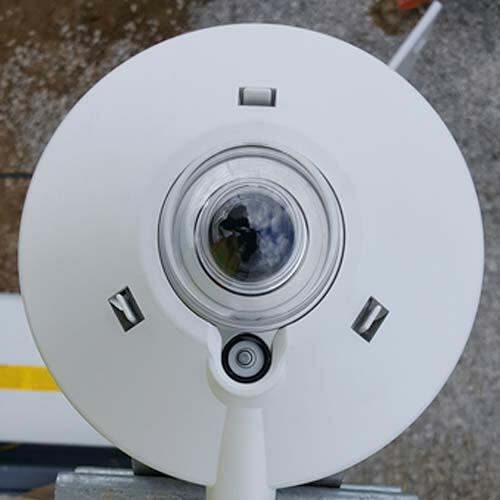 It may be as simple as your sensors being out of alignment with the modules or they were installed in a way that impacts the measurement. Having the measurements reflect the site conditions is a critical step in preparing for performance testing or making O&M decisions. 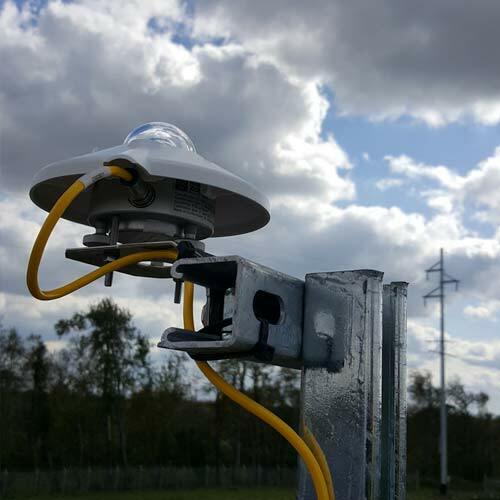 PV AMPS can validate and recommission the site sensors so you can make good decisions. 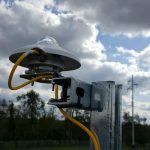 PV AMPS has decades of experience troubleshooting and aligning meteorological sensors and investigating inverter current sensors. We start with a thorough review of all the system drawings, as-built drawings and DAS system data to verify sensors are properly labeled, have the right calibration coefficients, and are located, oriented, and installed correctly. Sensors are then analyzed and corrective tracked to a punch list. 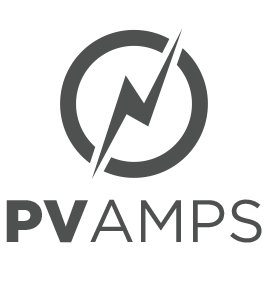 PV AMPS can send a field engineer to align sensors and work with the DAS provider to make the necessary adjustment. Connect with us to give your DAS system a checkup so you can base your decisions on validated data.